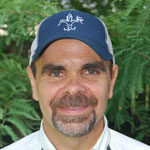 Johnny Watkins caught five double-digit bass at the Lacassine Pool last year. Here’s How he did it. 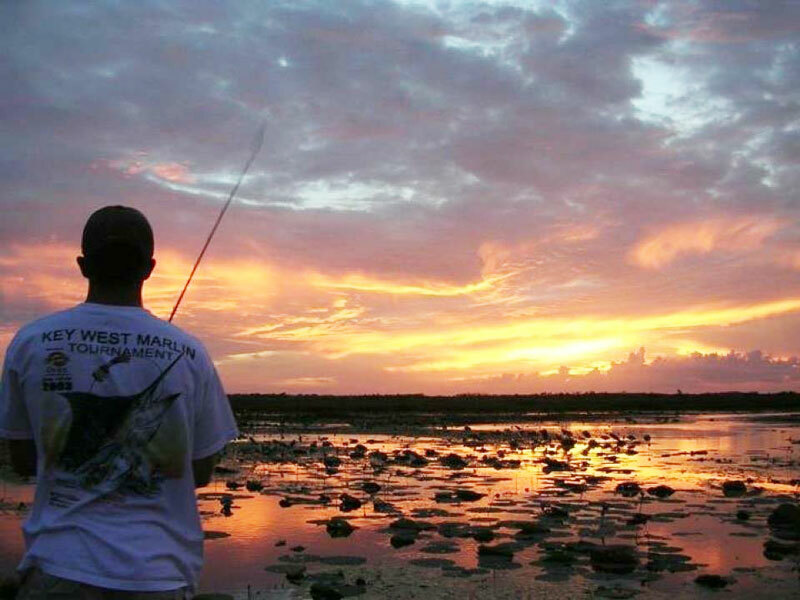 The shallow, freshwater impoundment south of Lake Arthur is well known as one of the few spots in Southwest Louisiana where anglers have a real chance at landing a trophy, double-digit fish. Take Johnny Watkins for example. A 41-year-old captain with the Lake Charles Fire Department from Longville, he caught five double-digit fish there — in 2018 alone. He has been fishing the Pool since he was a teenager and has fond memories of sleeping while waiting in line for the refuge gates to swing open on the first day of the season. Watkins said he’s literally lost track of the 10-pounders he’s caught in the Pool, but he did reel in two 11-pounders about two weeks apart last spring and has more than 25 years of experience to share about targeting big fish in March. “When it opens up, to me, your bigger fish are predominantly in the bigger ponds,” he said, noting depths in the impoundment typically range from about 2 to 4 feet. “Any of the big ponds — like Little North Lake, North Lake and South Pond — hold the deeper water, which holds the bigger fish. You know how those big fish are: they like that deep water and cover. And in the bigger ponds, they have deep water, cover and food — so they don’t have to go anywhere. 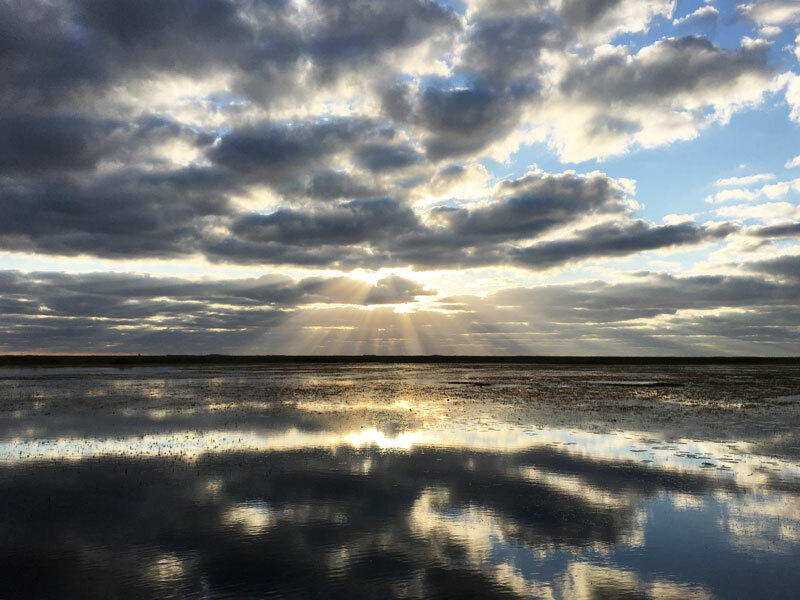 For the uninitiated, motor restrictions are in place inside the refuge, a 16,000-acre impoundment located inside the Lacassine National Wildlife Refuge. A 40-HP motor is the biggest you can run, and one unit is set aside strictly for non-motorized vessels, like kayaks and canoes, and Watkins said he holds some impressive bass. Watkins didn’t hesitate when asked about his go-to lure at Lacassine: a Stanley Ribbit in watermelon with a pearl belly on a heavy, 5/0 weightless offset hook. On a cloudy day, he’ll opt for the black Ribbit with red flakes. On bluebird days, he goes natural with the watermelon and pearl. Lacassine Pool is like heaven for Southwest Louisiana bass anglers. Its shallow, grassy habitat produces some lunker fish. The habitat is mostly grass and lily pads, but in March, the pads haven’t opened up. 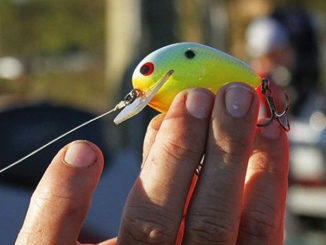 Watkins favors a stealthy approach that works well for him out in the open water where he typically finds bigger fish. “The root systems are still under the water, but the actual pads themselves haven’t surfaced yet. So you’re fishing grass. If you get a decent wind, you can go to the upwind side of the pond and make a drift and systematically aim your drifts across the pond,” he said. 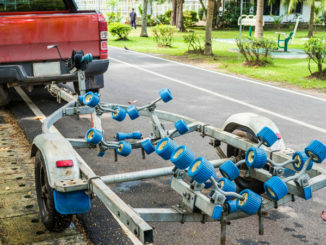 “You can cover a whole pond like that really fast, and it’s really quiet, because you don’t have to stay on your trolling motor and disturb a bunch of water. If his frog isn’t producing near the surface, Watkins might opt for a creature bait instead. If a cold front has just passed through and mid-March features chilly conditions, Watkins might opt for a watermelon red Zoom Fluke or a 6-inch Zoom lizard. He’ll blind-cast the Fluke on a 4/0 weightless offset hook, but he’s always vigilant for bedding fish in the typically clear March water. A Zoom Fluke fished on a weightless worm hook is a great bait for bedding bass. Unlike some anglers who use bright colors on bedding fish so they can more easily see the strike, Watkins keeps his presentation a little more subdued. Another of Watkins’ go-to Pool lures in March (and into the spring) is a 6-inch Zoom lizard, which he often rigs with a 1/16-ounce bullet weight for more casting distance. It’s another good cool-weather option if the Ribbit isn’t producing on a given day. A soft-plastic lizard can be fished on the bottom, but it’s effective swimming just under the surface. 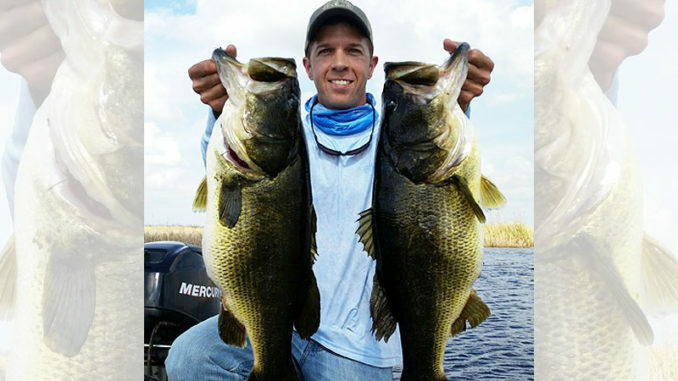 “Especially when it first opens up and there’s cooler weather, sometimes they’ll come up and just blast that frog, but those Florida bass are affected by cold weather a lot, especially in only 2 or 3 feet of water,” he said. “But I’ll fish that lizard about 6 inches under the surface. Watkins stresses that you can encounter big fish in grass, reeds, lily pads and cover, so your converted speckled trout rod might not be what you need if you get bit by a hawg. To that end, Watkins said his go-to rod for the Pool is a 7-foot, heavy action broomstick. For flipping in the late-spring and summer, he goes with a 7-foot-6, extra-heavy action rod. Lily pads are a predominant feature in the shallow waters of Lacassine Pool. 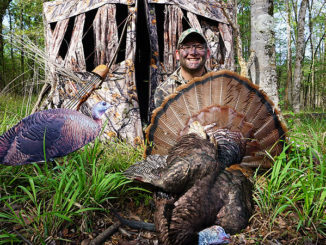 “I like a little softer tip on a frog rod, but I still don’t sacrifice the backbone of the rod. The bottom three-quarters are still pretty stiff,” he said. “ I really want to turn that head as soon as I can and get it coming toward me. “If you can do that, your catch ratio really goes up significantly. If you go a limber rod and set the hook, they’ll actually run away from you for a second or two — and they’re normally hanging around some kind of ambush spot, so they can turn really fast and put you in a bind. Don’t skimp on line, either. Even in the clear water of the Pool, Watkins goes with 65-pound PowerPro braid straight to the hook. Watching the explosion of a giant bass devouring a topwater frog makes most bass anglers weak in the knees. Often though, a quick hookset results in the frog whistling back at you — minus the fish. 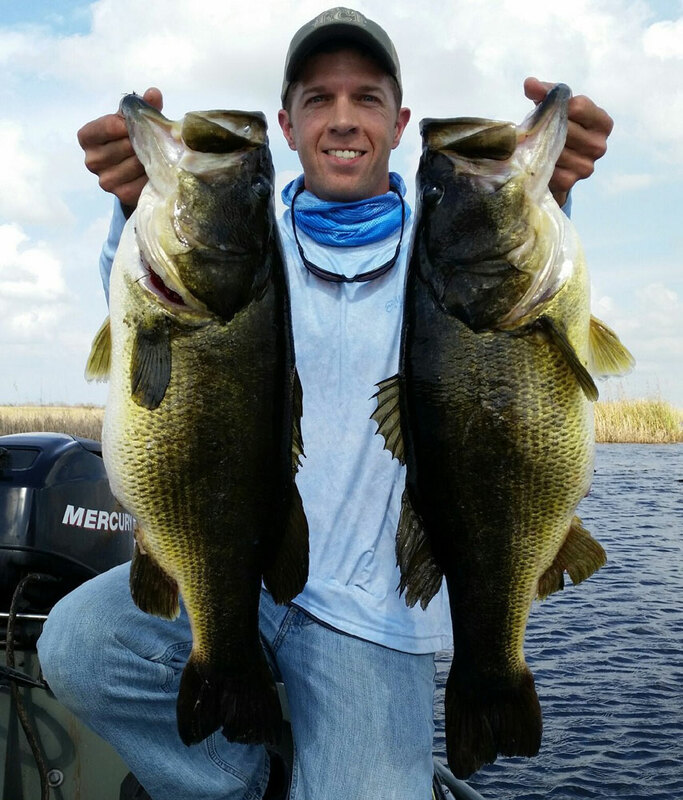 Johnny Watkins caught these two double-digit fish in April 2017 on back-to-back casts, one on a Ribbit and one on a creature bait. Watkins said he learned the hard way that patience — as tough as it is to practice — is key when setting the hook with a frog. There aren’t any refuge rules about releasing lunker bass; you can certainly keep them if you so choose. But Watkins hopes you’ll consider letting big girls go back to spawn and swim another day. If you land a fish of a lifetime, take some photos and measurements and commemorate it with a replica mount. 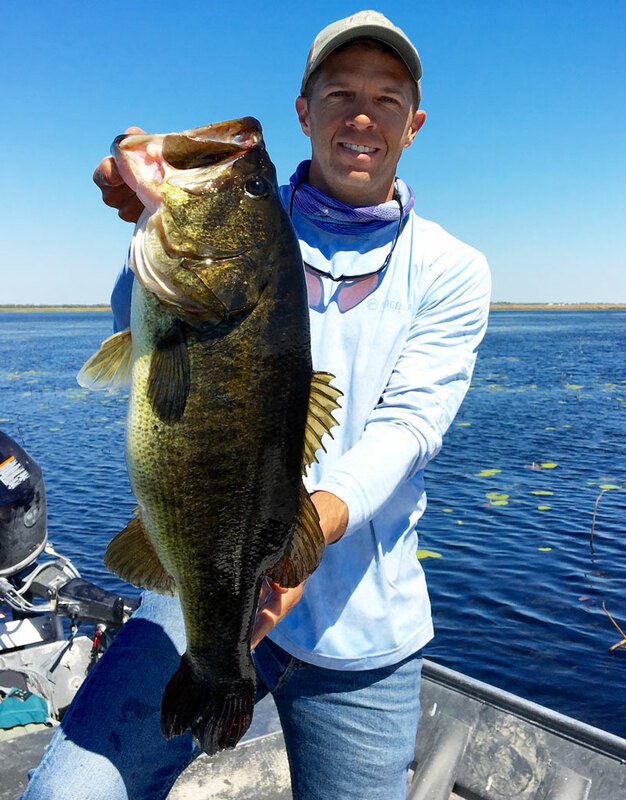 Watkins said as long as there’s not a prolonged drought that drops the water level, the frog, Fluke and creature bait pattern should last into the early summer, when heat finally moves the bass from the shallows into deeper water. Johnny Watkins, a captain with the Lake Charles Fire Department, had a banner year at Lacassine Pool in 2018. The fish will tell you when to make the move to the deeper water pattern, he said. “Everybody asks, ‘When do you start flipping?’ The fish will tell you when to start. You’ll notice. You’ll go from catching them in the flats in the ponds, then it gets slow so you have to adjust,” he said. “You have to move with the fish — they’ll eventually make their way out to the canals depending on the water level.